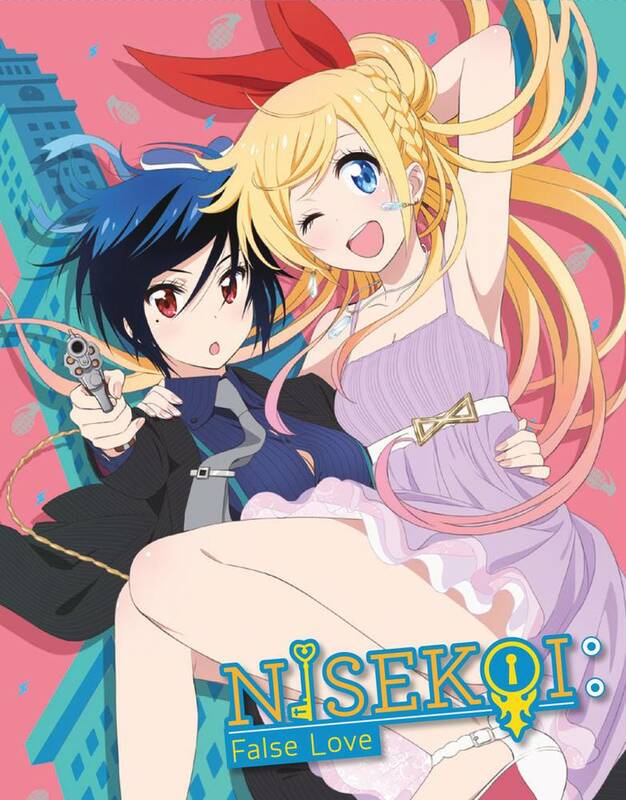 In order to put an end to the war between the yakuza clan Shuei-gumi and the Beehive Gang, Raku Ichijo and Chitoge Kirisaki must fake being boyfriend and girlfriend. At first, they clashed frequently, but little by little, they came to understand each other. 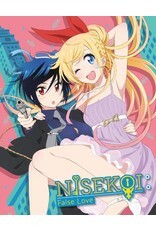 One day, Chitoge finally realizes that what she’s feeling towards Raku is, in fact, love. What will become of their “Fake Love” relationship now? Textless Opening "Rally Go Round"